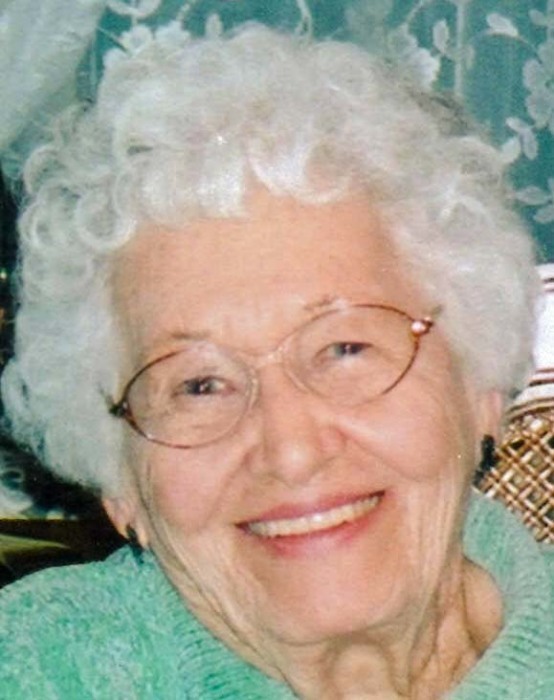 M. Allene Bacon, 98, of Washington, IL passed away Friday, April 5th, 2019 at the Villas of Hollybrook in Washington, IL. She was born February 12, 1921 in Dickson, TN. the daughter of William and Edith Tidwell Rodgers. She married Lloyd Bacon on September 3, 1939 in St. Louis, Mo. He passed away on May 9, 2000. Two sisters and one grandson also preceded Allene in death. She is survived by three daughters, Sherry (Robert) Ebert of Washington, Patsy (Larry) Harton of Ormond Beach, FL and Cydney (Kenneth) Perrone of Westminster, CO. Also surviving are 6 grandchildren, 7 great grand-children and 2 great-great-grandchildren. Allene worked for many years at the Washington Post Office, a job she really enjoyed. She and Lloyd loved to play golf locally and traveled extensively throughout the United States. playing with friends. Allene was the Ladies Golf Champion at Pine Lakes Country Club for a couple of years and played in several ladies golf leagues in the Peoria area. She also had a fun sense of humor, sharing jokes and stories with those who would listen. The family would like to thank the staff of the Washington Villas of Hollybrook for the patient, dedicated, and compassionate care they gave Allene during her time there. Cremation rites have been accorded. A memorial service will be held 11:00 a.m., Friday, April 12, 2019 at Mason-White Funeral Home in Washington. Her grandson Curt Ebert will officiate. Visitation will be one hour prior (10:00 a.m. - 11:00 a.m.) to her service. Following her service, inurnment of her remains will be at Glendale Cemetery in Washington. In lieu of flowers, please send contributions to the Washington Fire Department at 200 N. Wilmor Road, Washington, IL 61571. To share a memory or send a condolence for her family, visit www.masonfuneralhomes.com.